﻿ Field of work – Казахстанский Медицинский Университет "ВШОЗ"
Kazakhstan’s medical university “KSPH” is a leader in training, continuous professional development, qualification advancement of public healthcare specialists, managers and clinical area specialists, in conducting analytical, expert researches in the field of public healthcare and its development. An important feature of the University is not only the education of medical workers but also other specialists – economists, financiers, sociologists, lawyers, biomed statisticians, information technologies specialists and specialists of social welfare. 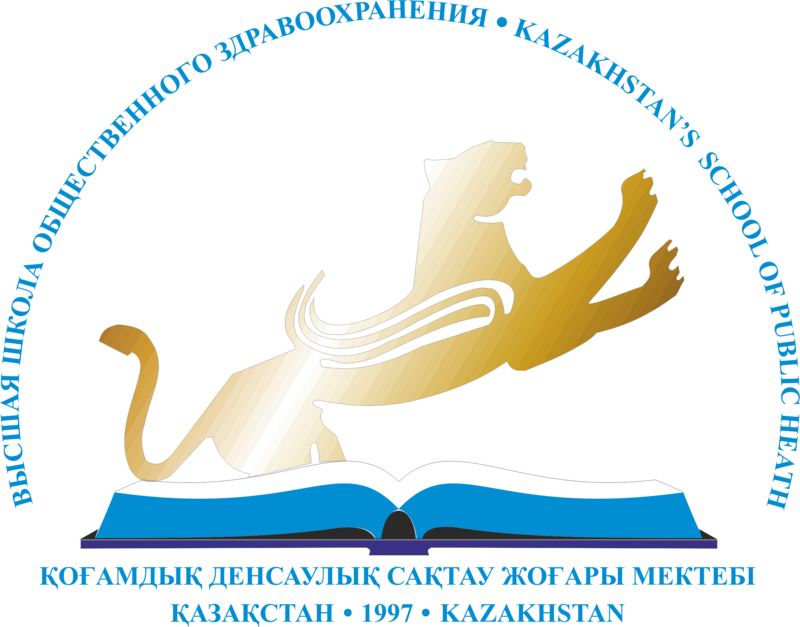 The quality of the educational process is confirmed by Institutional and Specialized accreditations by the Independent Kazakhstan Agency for quality assurance in education, the certificate of the Ministry of Education and Science of the Republic of Kazakhstan, certification of quality management system in accordance with the international standard ISO 9001:2015.
research in the field of public healthcare and healthcare management. creation of investment priorities and mobilization of medical organization resources. Kazakhstan’s medical university “KSPH” is a key partner of the WHO Regional office for Europe in the implementation of research in the field of health protection and health development.